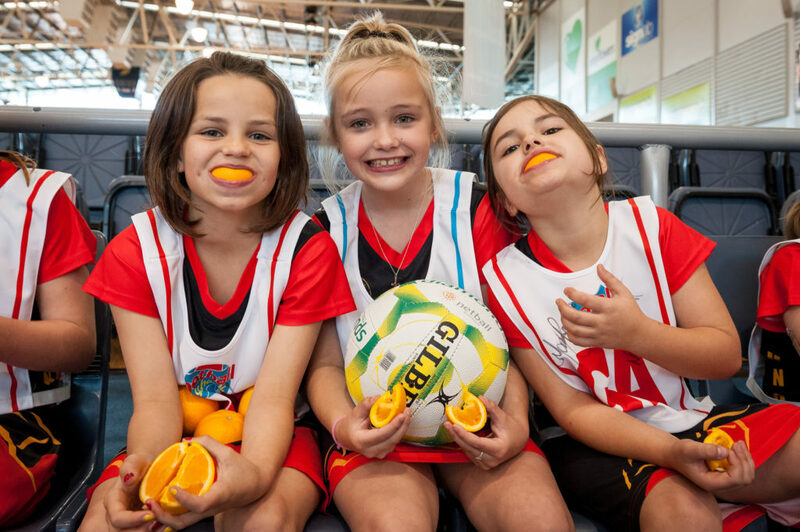 The Confident Girls Foundation provides opportunities for vulnerable Australian girls to achieve their dreams by highlighting and helping eliminate key drivers of gender bias. Two thirds of Australia girls (69%) think gender inequality is a problem in Australia. 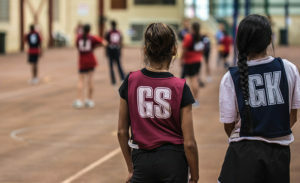 Long-term, sustainable support is critical to ensuring the longevity of vital grass roots programs, to support young women and girls when they need it most. 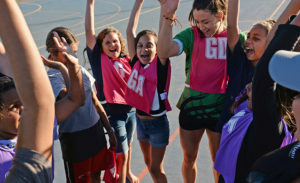 The Confident Girls Foundation programs are delivered in partnership with grassroots netball clubs and associations and community service organisations, providing transformational change for vulnerable Australian girls. When you support our Thrive regular giving program, you are committing to securing opportunities for vulnerable and marginalised young women and girls to thrive, to build their confidence, resilience and leadership skills, to help dismantle the barriers and systems that prevent them from thriving and giving them the opportunity to achieve their dreams! With just $22 a month, you can change a life! 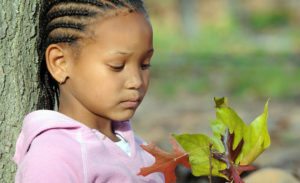 For most children, starting at a new school is daunting. For Amira, an eight year old Sudanese girl, with very limited English, it wasn’t just a new school; it was a new town and a new country. Olivia loves to run, she is a great runner. She was always the fastest in her year level. Her ability to run was the one sure she had in her life. Family hardships can take a serious toll on anyone, but for Maddie, who is eight years old she is experiencing heartache. Maddie’s mum works full time, and as a single parent often struggles financially. She said they couldn’t afford for her to play netball.